Sleep apnoea is when a person stops their breathing for prolonged periods or breathes insufficiently during sleep. Left untreated, sleep apnoea can result in interrupted sleep, fatigue, a lack of focus during the day, and, in more severe cases it leads to high blood pressure, depression, and, up to 5x increased chance of strokes and heart disease. Whilst snoring can be a symptom of sleep apnoea, on its own it can often be overlooked. However, snoring can lead to the development of similar problems. Studies have shown that snoring can thicken the arteries that take blood to your brain, increasing the likelihood of vascular disease. Rather than being a mere annoyance, snoring may be a sign of more serious health problems. Fortunately, it is easy to treat at our sleep apnoea clinic in Melbourne. Snoring can be more than just loud and unpleasant. Snoring can greatly impact your sleep and the sleep of your bed partner. It can affect your ability to function during the day, because you aren’t able to get a good night’s sleep. A tendency to snore can be a very embarrassing condition that kills intimacy and libido. And it can also be a sign of a much more serious condition known as obstructive sleep apnoea. Obstructive sleep apnoea (OSA) is caused by the obstruction of the upper airway and can be a precursor to more serious major medical conditions including high blood pressure, heart disease, and stroke. As apnoeas occur when you’re asleep, it’s far more likely for your partner or family to notice them than yourself. They’ll also be the best source of information for many of the common symptoms of sleep apnoea including overly loud snoring or choking whilst asleep. But there are many symptoms that you can identify in yourself. The most common cause of sleep apnoea is an obstruction in the throat. When we sleep, our muscles naturally relax; but in case of sleep apnoea, the muscles relax too much or in the wrong way, causing the soft tissue around the neck to collapse and block the airway. This is particularly worse when your lower jaw is small and held back. Poor posture, such as a forward head position, can affect the throat muscles, as well as force your jaw back, placing further pressure on your airways. Sometimes sleep apnoea and snoring can also come from obstruction at the nose and the base of the tongue and these must be properly diagnosed for successful treatment. At the TMJ Centre Melbourne, we treat sleep apnoea and snoring through improving the position of your jaw, head, and neck to reduce or remove the pressure on your airways. Dr Shah and Dr Dowker work together to offer fast acting snoring help. Dr Shah will design a mandibular advancement splint (MAS) – more simply known as a bite plate – that gently moves the jaw forward and down. This position allows your airway to remain open during sleep. At the same time, Dr Dowker will use chiropractic methods to ensure your airways from the nose to the throat are as clear as possible and make sure your diaphragm is functioning at optimum, ensuring nasal breathing. Breathing well through your nose at night is key to getting a good night’s rest and physiologic balance of the body. Please come in for our comprehensive Sleep Apnoea diagnosis! At our snoring clinic in Melbourne, we provide an effective alternative to traditional treatments for sleep apnoea: ie CPAP. The CPAP machine works to create a constant flow of air to the lungs, keeping the airways open. However, wearing the CPAP mask can be quite disconcerting. Many patients report that wearing a CPAP appliance whilst sleeping can be very uncomfortable, making it difficult to get to sleep and can wake patients when rolling over and moving during the night. For this reason, several studies have shown low rates of compliance by patients, resulting in ineffective treatment. At TMJ Centre Melbourne, we use a Biteplate or Mandibular Advancement Splint (MAS) to treat our patients. It is much less invasive than the CPAP, as it is not forcing air into your system and lets you sleep in a more natural position. 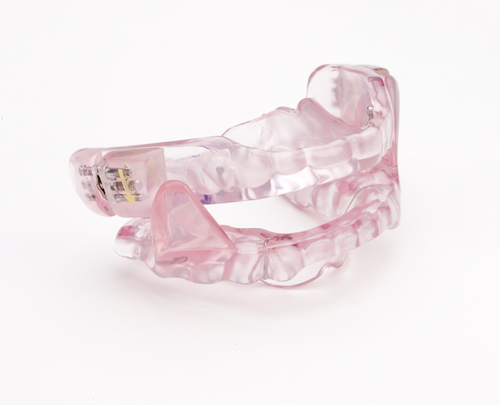 A Mandibular Advancement Splint is a very successful alternative to a CPAP machine. A MAS is used to gently hold your lower jaw in an ideal position to avoid airway collapse. Additionally, our holistic approach utilising biomechanics makes sure the diaphragm and muscles that stop the airway collapsing are working at their optimum level. Studies have shown that for patients with mild to moderate sleep apnoea, bite plates (MAS) are just as effective as CPAP machines. 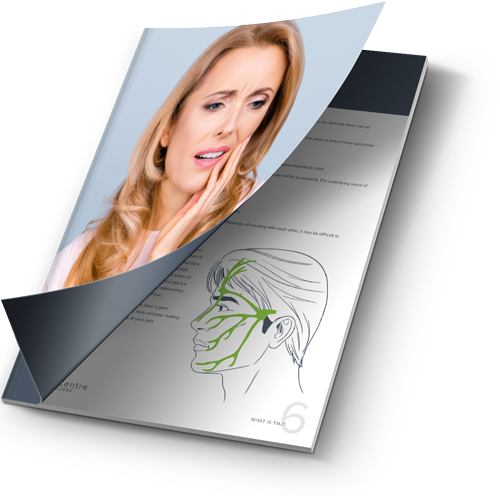 The latest studies show that even for severe cases the health benefits are equal, using bite plates or CPAP, primarily because most people find the bite plates much more comfortable and therefore compliance is much better. While CPAP is often considered as the gold standard in treating severe sleep apnoea, we have helped many patients who have been unable to tolerate their CPAP machine with our holistic approach to snoring remedies. If I snore, do I have sleep apnoea? Not all people who snore have sleep apnoea; however, snoring can be a sign of a more serious underlying issue. Snoring is essentially the partial obstruction of your upper airway and when combined with the cessation of breathing, it can become a serious concern for many people. If you or your partner notice that you constantly snore or stop breathing during sleep, including gasping and waking up multiple times each night, we highly encourage you to visit us for a consultation. Are there treatments for sleep apnoea? The most important thing to do when considering treatment for sleep apnoea is to book a consultation with a qualified practitioner in order to create an effective treatment plan. At TMJ Centre Melbourne, we work to improve the position of the jaw, head, and neck to reduce or remove the pressure on your airways. What makes TMJ Centre Melbourne truly unique is that we offer treatment from Dr Shah, a TMJ Dentist and Dr Dowker, a TMJ Chiropractor at the same time. We offer a comfortable and effective alternative to a traditional CPAP device to treat sleep apnoea. Dr Shah provides patients with a mandibular advancement splint to gently hold the lower jaw in an ideal position to avoid airway collapse, whilst Dr Dowker will use chirporactic methods to ensure that your airway is clear. This technique is very effective and generally has a higher compliance rate with patients when compared to CPAP machines. 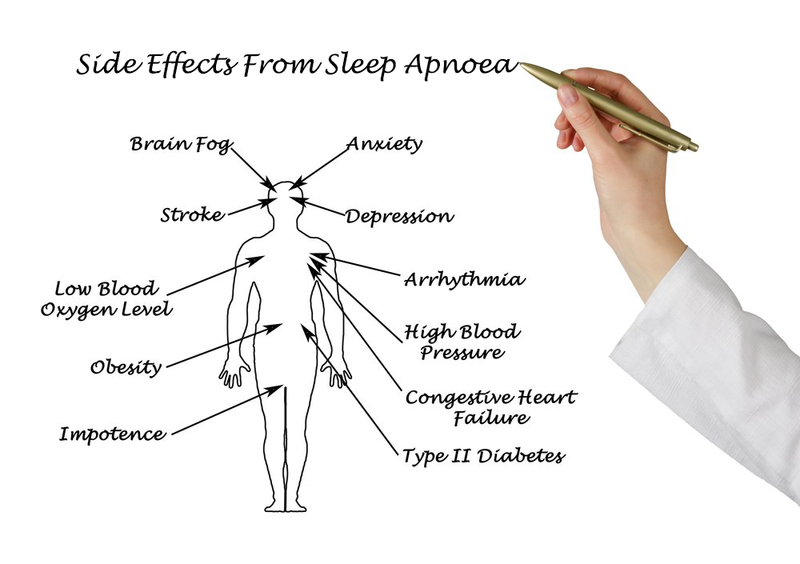 If not treated, sleep apnoea can be extremely detrimental to your health. Not only can sleep apnoea affect your mood and energy levels throughout daily life, but it has also been linked to more serious health concerns such as heart disease, stroke and high blood pressure. If you notice the symptoms of sleep apnoea, it is very important that you contact the team at TMJ Centre Melbourne to do a thorough assessment of your condition and create an effective treatment plan.